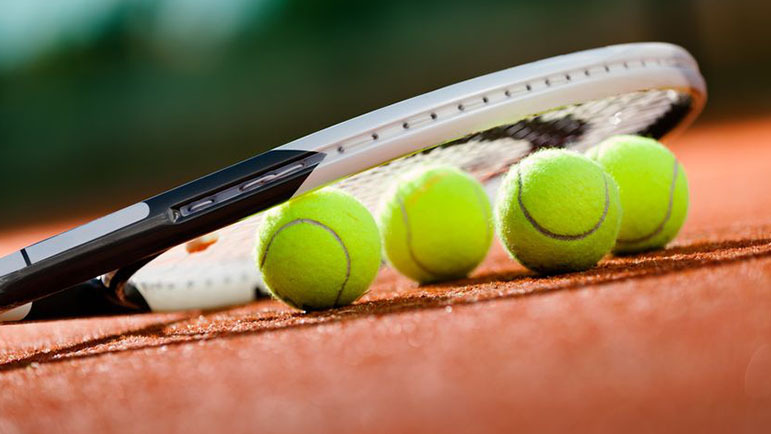 BROMSGROVE’s ladies teams led the way this week with two convincing victories in the Herefordshire and Worcestershire Summer League. Playing in Division One, the Ladies A moved up to second with a 4-2 victory over Madley. Bromsgrove’s first and second pairs of Ann Banner with Rachel Mack and Tina Manning with Sally Franks made short work of the opposition. They claimed comfortable two-set victories in both their rubbers to guarantee the win. At third pair, Claire Bullock with Deborah Pegler had a difficult day, losing both of their rubbers. Meanwhile, the Ladies D team eased their relegation worries in Division Seven East with a hard-fought 5-1 victory over David Lloyd Worcester D.
Again Bromsgrove’s first and second pairs of Ros Cooke with Sue Forrest and Sarah Davies with Yvonne Priestman produced great tennis to win both of their rubbers. The third pair of Carol Cornelissen with Claire Andrews beat their opposite pairing but went down to Worcester’s second pair. It total contrast, it was not a good week for the men’s teams. The C team were narrowly beaten by Division Five East leaders Worcester D.
In a close encounter, with three of the six rubbers going to three sets, Worcester just had the edge on the crucial points. The highlight was the contest between Bromsgrove’s Pete Morris and Tim Wright against Worcester’s Elliot Nixon and Matthew Davey. In the tightest of battles, all three sets went to tie breaks but Worcester stole victory in the end. However, Morris and Wright beat Worcester’s first pair to secure the only win on a disappointing day for Bromsgrove. Elsewhere, the Men’s F team lost to Kempsey B in Division Nine East. There was a strong performance for Bromsgrove by Owen Perry with Lucas Pye who beat the Kempsey first pair before losing to their second pair. After narrowly losing to the Kempsey third pair in a third set tie break, Barry Ross with Brian Barton fought back to also beat the first pair in a third set tie break. Unfortunately Brian Taylor with Martin Higgins fought hard but lost both rubbers as Bromsgrove went down 4-2.